See you soon. 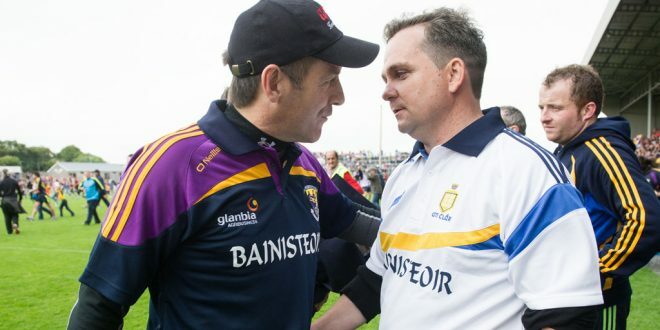 Jimmy Barry Murphy and Davy Fitzgerald shake hands after the dramatic finish in the All-Ireland hurling final. 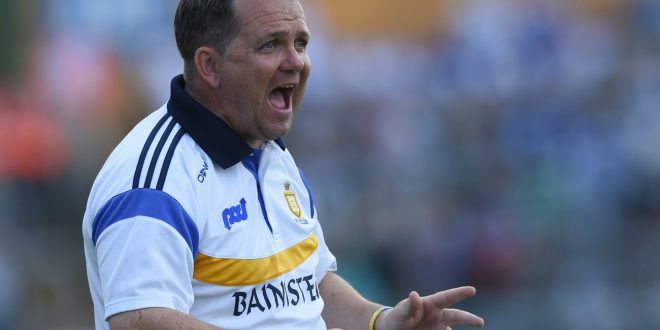 In a nail-biting finish, Clare came within a whisker of losing the All-Ireland final when Cork went into a one point lead in injury time. 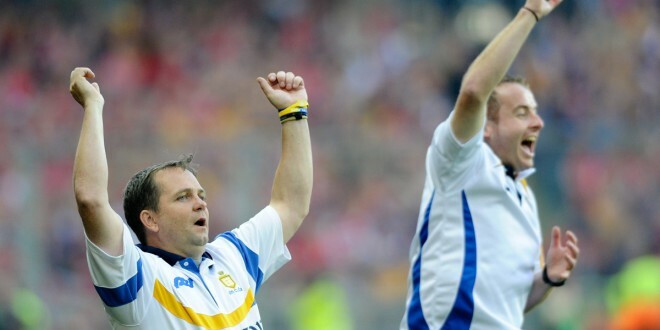 However, Donal O’Donovan ave the day with a brilliant score to draw the game. The replay is on September 28. 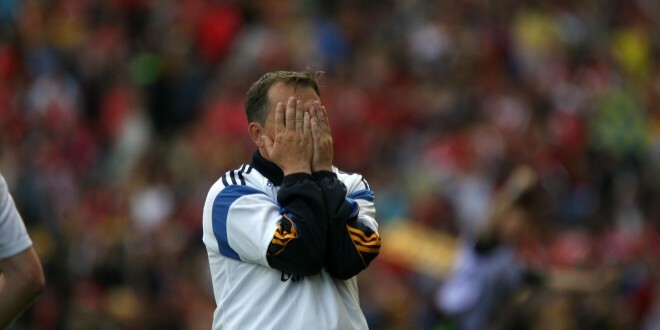 It was nerve tingling for Davy. 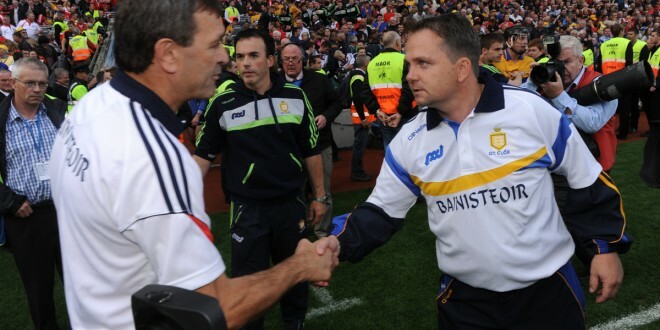 It would have been disastrous for Clare to lose.